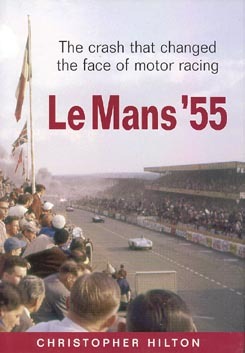 On June 11, 1955 auto racing changed for ever because of a accident at LeMans. Auto racing was almost banned world-wide. Fatal injuries to several drivers and 80 spectators were killed. This book looks at the details of the accident and how the finger pointing and blame game started at the hearings. Many race photos including accident scenes are in the book.